Considering the connection to “One Punch Man,” I assumed that Mob was just going to defeat all enemies without much issue until the final fight. With One Punch Man this was the formula. However, Mob Psycho has derailed from this format. The final three episodes are proof of this change. In episode 10, The Heinous Aura/Mastermind, Teruki, Ritsu and Mob all seeming defeat their opposition with ease. However, when they encounter stronger opponents they all lost. Teruki and Ritsu losing and getting captured wasn’t surprising, but Mob losing was. Reigen has been a bit of conflicting character. He is clearly a con man, but may not be as sinister as it seems. If you think about, when a client of his is under an impression that they are cursed or otherwise targeted by the paranormal, he indulges them in their view. It’s clear in this series that ghost, spirits and espers exists. Is it wrong to take advantage of people superstitious behavior? Probably, but, if you consider the peace of mind that comes from not thinking an evil spirit is attacking you it might be worth it. I say all this to point to the fact that Reigen may not be “bad” guy at all. Reigen, being a con man, has a way with words. He uses the ability of his to make rational arguments and is often is convincing. This is no more on display than in episode 11. He manages to manipulate many of the lower level Claw into think that he was the boss. He appeals not to greed or some selfish motive, but to the bad morality and criminality of their behavior. He manages to talk his way into the Claw facility, free the group of espers and rescue Mob and the others. When he is finally is outed for not being the boss, he still manages to convince the low level Claw members to abandon the organization. It is Reigen, not Mob that saves the day. His philosophy regarding Mob’s use of his powers was an important, if not the most important aspect of this series. 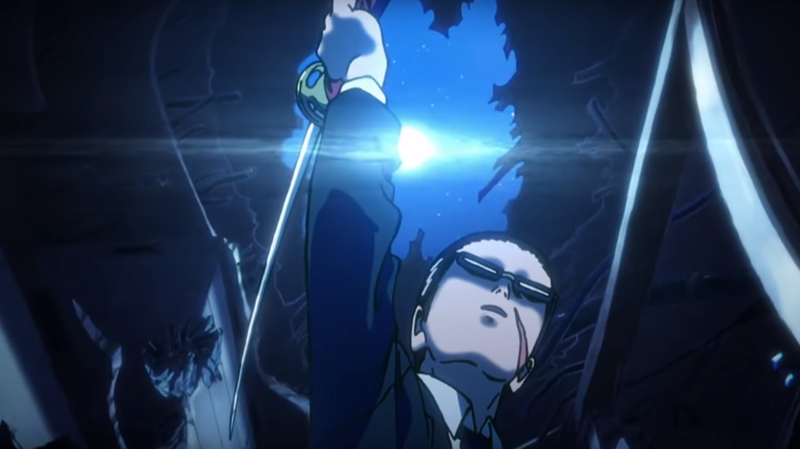 His unwillingness to allow Mob to fight, resulted in him becoming the most powerful character in the show, through Mob transferring his powers to him. 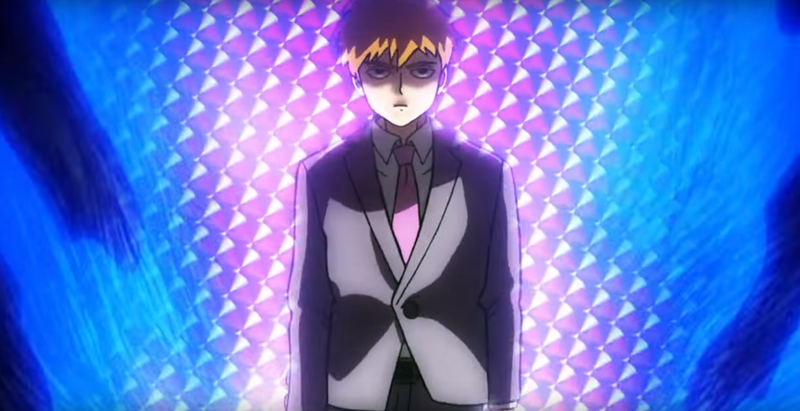 Reigen view of the world and how psychic powers are just ONE aspect of humanity. He believe’s that there is no difference between the espers and more ordinary people. Ultimately, his argument proves to be the best and he defeats Claw (for now) with his wit not his borrowed power. This series was fun and overall kept me surprised. The ending wasn’t as action-ed packed as I hoped, but I wasn’t disappointed with the outcome. Like many good series like Attack On Titan, and One Punch Man, I don’t anticipate seeing another season of this series for a year or two. However, it was clearly hinted that there will be one and I can’t wait for it.